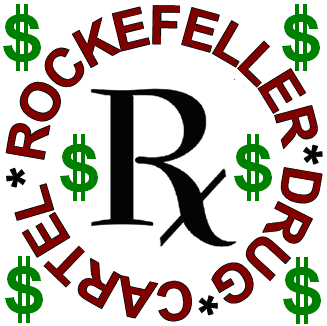 Rockefeller’s FDA was established to protect the chemical industry! What does peak oil, carbon dioxide, dollar devaluation and Smart Meters have in common? The following statement should be taken very seriously. It is neither a pipe dream nor an idle threat and describes the ongoing agenda of the globalists. 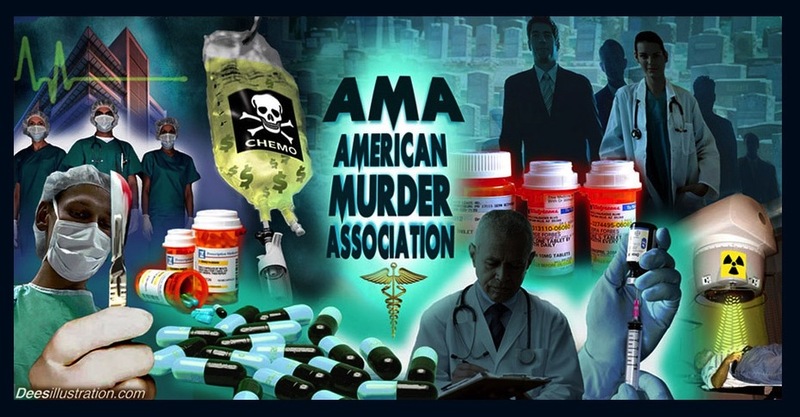 To help them advance their goals (which the public would never support), the Rockefellers and the other globalists have created a dualistic system of changing society: the STATED goals and the REAL goals. The STATED goals always sound reasonable, even benevolent, however the hidden REAL goals are the exact opposite. In an interview, Col Fletcher Prouty discussed the Rockefeller/Kissinger plans to set up global markets for oil [energy] and commodities [food]. During the 70’s bogus “energy crisis” Nixon removed the dollar from the gold standard by Executive Order. As the dollar was the world’s reserve currency, this was not inconsequential. The Rockefeller oil cartel, in collusion with the corrupt Nixon Administration, managed to convince the leaders of the world that 1) oil (like gold) was a finite substance and that 2) all oil should be purchased in dollars ONLY because the dollar was the world’s reserve currency! This change allowed the oil and banking cartel the opportunity to control what the world would have to pay for a barrel of oil and allow them to inflate the dollar without restriction. 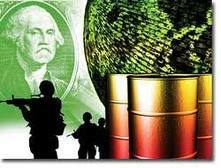 The status of the petrodollar is maintained by the US military, as both Saddam Hussein and Libya’s Ghadafi found out when they attempted to sell their oil in Euros and Dinars.